The latest issue of Famitsu has revealed the release of the first two SEGA Ages titles for Nintendo Switch in Japan. The games launching first are Sonic the Hedgehog and Thunder Force IV, both which will be available for 925 yen. 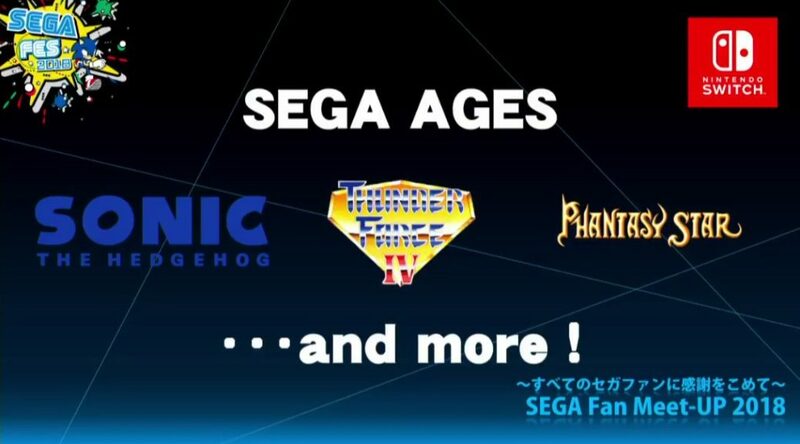 We’d like to add that SEGA Ages was previously confirmed for the west, so release dates and pricing should be similar. More titles are on the way.